Hey, everyone! This blog is a little bit of a treat for me. It’s been a while since I’ve done an entry on a Bell Helmet and as the proud owner of a Qualifier DLX that I use every day for work, it makes me happy to be able to take a look at another of their helmets. 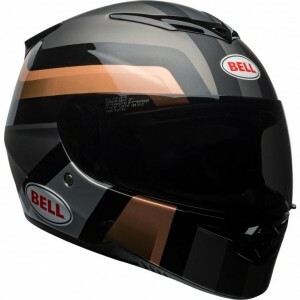 I -am- looking for a new helmet to keep on the shelf and use just for special occasions and was intending on trying another brand but Bell keeps drawing me back in. In this blog entry we’ve got the new-at-Ghostbikes Bell RS-2 Motorcycle Helmet. It’s kind of like the big brother to the Bell Qualifier [they even share the same visor] but is the affordable little sibling to the Star series helmets. The RS-2 is a road helmet by design but demands the respect of a race helmet in several ways. The main reason is the shell quality, a fibreglass construction that is rounded with very gentle slopes and hardly any harsh angles visible in it’s shape. These points make it a perfectly aerodynamic lid for minimal air drag and keep the helmet as light weight as possible. All of this adds to a passive protective feature that actively keeps you safe; the helmet helps you to ride for longer by preventing neck strain, making it a brilliant helmet for commuting to work, going on those longer rides out or making the most of a good track day. Neck strain can lead to headaches which can affect can affect your concentration and also to stiff shoulders which can affect your handling of your machine. So this helmet’s shell features protect you by pitching in every little bit that it can to keep you from getting into an accident in the first place. 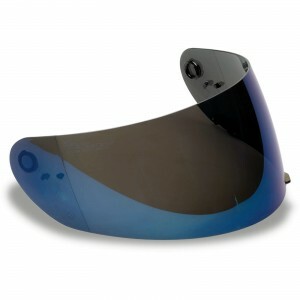 They are available from XS to XXL in three shell sizes and EPS liner sizes, so finding a great fit should be no problem. A great fit is for safety as well as comfort, so get one that’s good and snug and keep in mind that the padding and liners will give a little bit of room after you’ve worn it a while. 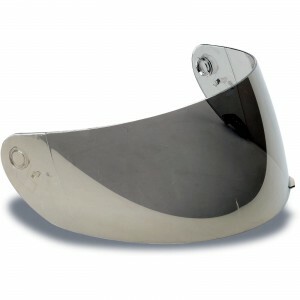 But if you need a little more room in the padding, the cheek pads are interchangeable for a truly custom fit. To help keep you comfortable the padding inside is plush and soft, fully removable for washing but you should’t need to do it often as the liner is the XT2 Silver Liner, a liner that’s stitched with silver that gives the interior of this helmet antibacterial properties. 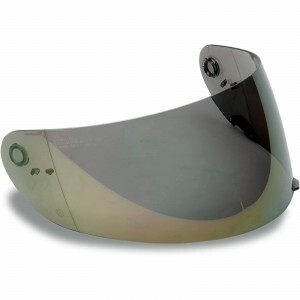 The Bell RS-2 has an internal sun visor for those glaring rides into the sunset and is also compatible with eye wear for those of us bikers that wear glasses while riding. Speaking of visors– there are several visors available for the RS-2 ranging from Race visors to Nutra Fog II visors with prices from £55.19 to £89.72 at the time I’m writing this. 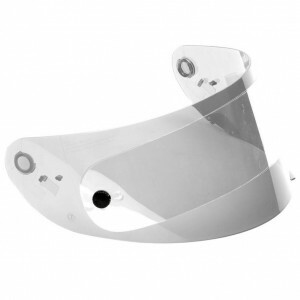 And since it shares the same quick release visor as the Bell Qualifier DLX, that means the same Transitional visors that fit the Qualifier DLX are available too. No need to switch visors, just get the transitional version and you’re all set no matter the weather, a feature I enjoy wholeheartedly from my own Bell Qualifier DLX Helmet. It does leave the internal sun visor a bit redundant but damn is it cool. For £249.99 this is a great helmet. It’s new, it’s well thought out, it’s comfortable, it’s really safe. The only thing this helmet could improve on is by providing a visor upgrade option for a pinlock ready visor with a pinlock insert- I’m interested in getting this helmet myself so I’ve been searching but with no success. 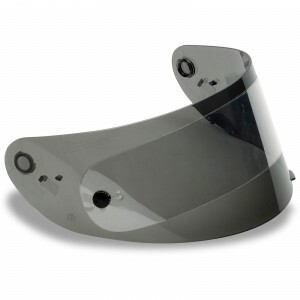 That said, my Qualifier DLX isn’t Pinlock ready either but there are plenty of other products and little tricks and life hacks to making your visor more fog resistant. So it’s not a problem and certainly not a deal breaker- it doesn’t make this helmet any less of an awesome lid.